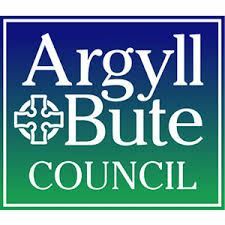 There are no jobs with Argyll and Bute Council -Main record at the moment. Sign up to email alerts below to get notified when new jobs are added. Get the latest jobs from Argyll and Bute Council -Main record sent direct to your inbox!